With its unique e-cig design, the Dube Vaporizer by White Rhino is compact enough to take with you anywhere and functional enough to produce great vapor. No wonder the Dube is one of the most popular vaporizers today. 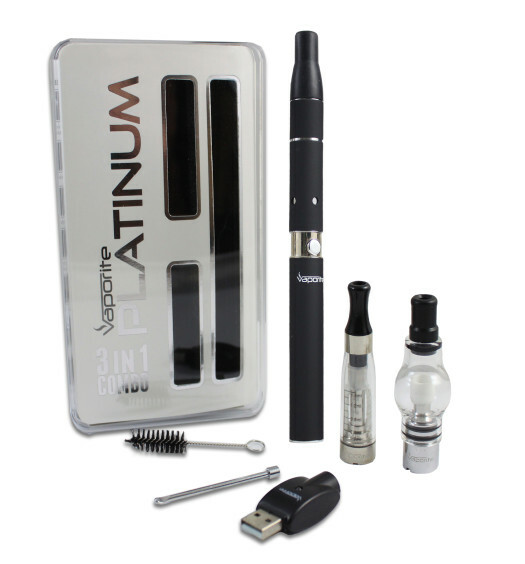 Using a USB battery recharge system, charging is quick and convenient allowing you to get started vaping as soon as possible. 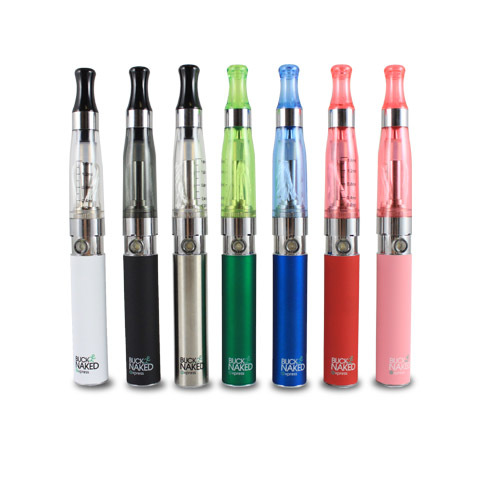 The USB indicator light will turn red when charging and it turns green when the unit is ready to vape on. This feature is nice as it adds a nice modern touch. The best part about the Dube besides its subtle look is how it’s compatible with both herbs and concentrates. This multiple compatibility feature is totally unique to White Rhino for pen-styles, who also pioneered the Trifecta vape, also compatible with all three substances. The majority of pen types out there only take one specific substance, but the Dube has got you covered all around. You can use herbs and oils interchangeably in the Dube, and unlike the first edition, the Dube 2 now includes dedicated wax and oil chambers so there’s no mess in your herb chamber. One thing I have noticed if you are using herbs as your method of choice, is to not pack it too much or hard as this can cause irregularities when trying to vaporize. Making sure you replace the cartridges every so often and keep it clean will help ensure longevity and consistent performance. Being so compact and discreet looking is awesome for when you want to go out and about and not have to worry about unwanted attention. Getting hits with the Dube can be really excellent, especially on the go. I always have a smile on my face when I am in public and nobody really notices that I’m using a vaporizer. Just make sure you don’t take huge, aggressive rips but rather do it nice and steady, otherwise you might burn your material. Overall, the Dube is not as powerful with dry herb as something like the Ascent or Pinnacle Pro, but it is a great vape for concentrates and it’s a reliable choice, especially if you’re shopping on a budget. If the Dube sounds good to you, you can get it from this trusted retailer. 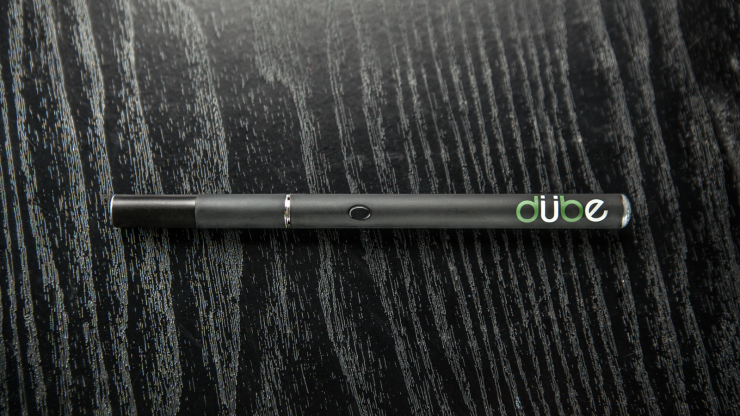 Those looking for a versatile pen-style vaporizer will enjoy the numerous capabilities offered by the Dube. Not many others can boast similar characteristics for the price. However the heating chamber is really volatile and requires really precise slow draws in order to not burn the material inside.